So you’ve picked a destination and now you need to know all the nitty gritty details, where did we stay? What restaurant did we eat in? What are the contact details for the tour operator. Have no fear, you don’t need to search back through the blog. 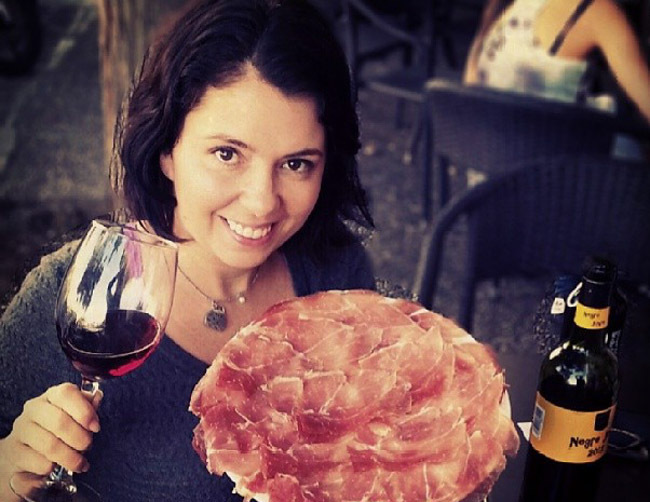 We’re slowly building resource pages and culinary travel guides so you can get all you need in one place. 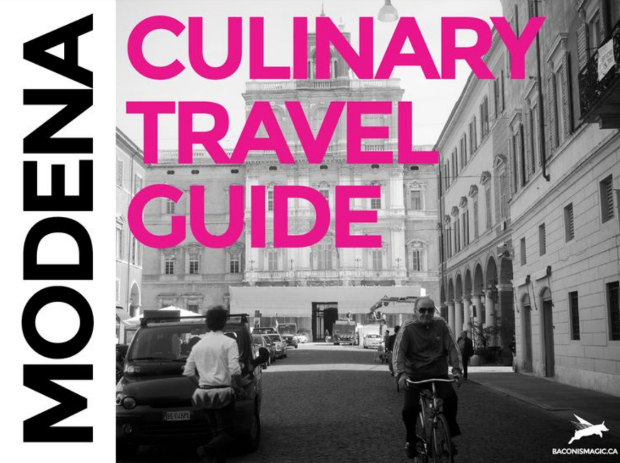 Modena Culinary Travel Guide: Our FREE 42-page guide on everything you need to know about eating in Modena. Portland Weekend Guide, where we ate and all the best restaurants in Portland are here. 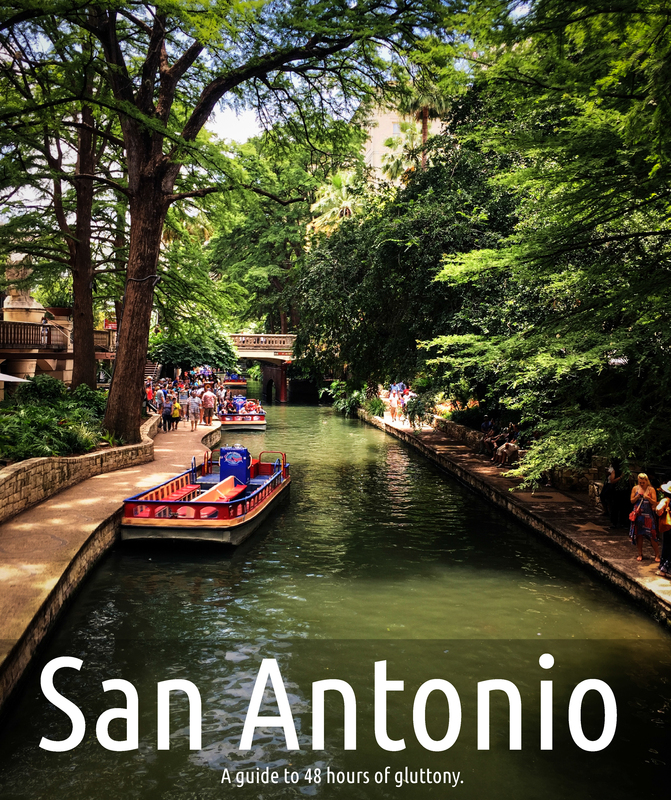 San Antonio Weekend Guide with a two-day itinerary of how to fit in all the best restaurants.